It has been a great evening! Very productive and we had a lot of fun. 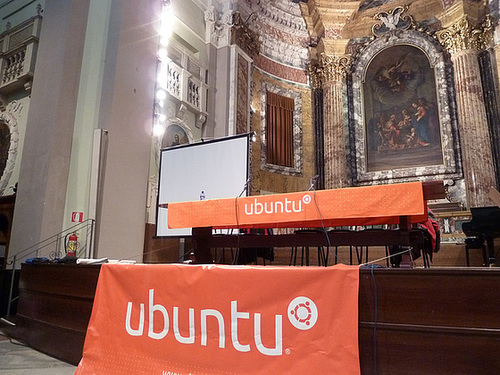 For those whom Tuscany is not too far away, tomorrow in the city of PISA we’ll have an Ubuntu Testing Party. 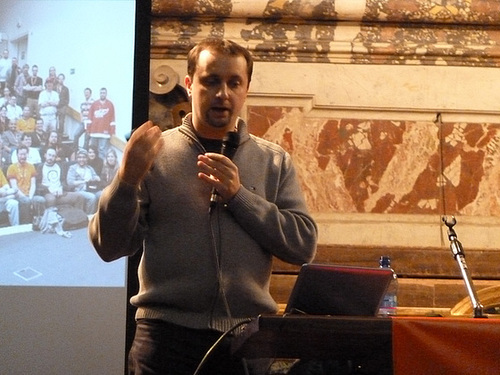 You will discover how to be involved in Ubuntu with testing and about the Italian Localized CD project! 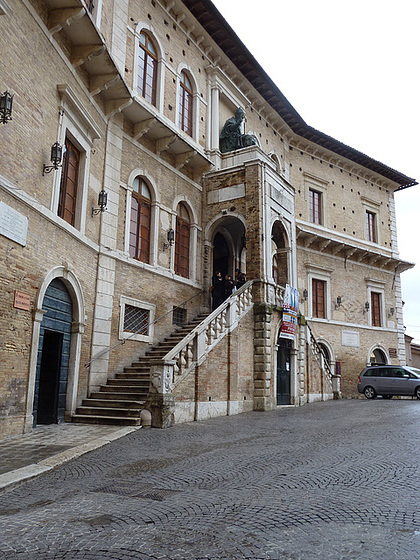 With the help of the PTLUG the Italian LoCo Team is organizing the Ubuntu Global Jam in the city of Pistoia. We’ll talk about Testing, Bug Report and Triage. And we’ll have a lot of fun testing Oneiric Beta1! If you’re in the area don’t miss it! Don’t Kill Your Audience! Enlighten Your Presentation Style! Today I made a session at the Ubuntu Community Week about presenting. For those who may have missed it, you can download the PDF Handout which includes slides and the script. I hope somebody may find these slides useful and maybe reuse it. UPDATE: Somebody said that not seeing my face in the video it’s a feature, not a bug. LOL! EuroPython is the official European conference about the Python programming language. It is aimed at everyone in the Python community, of all skill levels, both users and programmers. The EuroPython 2011 will be held in the city of Florence, Italy. 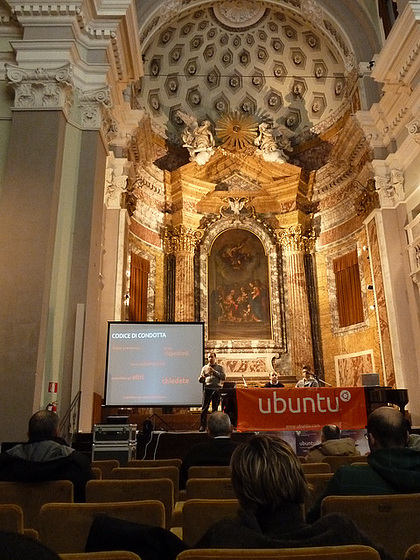 The place where I live is very close to Florence so I proposed a talk about Ubuntu and the Opportunistic Programming. My proposal resulted very popular during the voting and they asked me to perform it both in English and Italian. It’s planned for Monday 20 June in English and for Tuesday 21 June in Italian. During the talk I will talk about Launchpad and Quickly. After the talks I will share with a blogpost the slides and the handout I prepared. 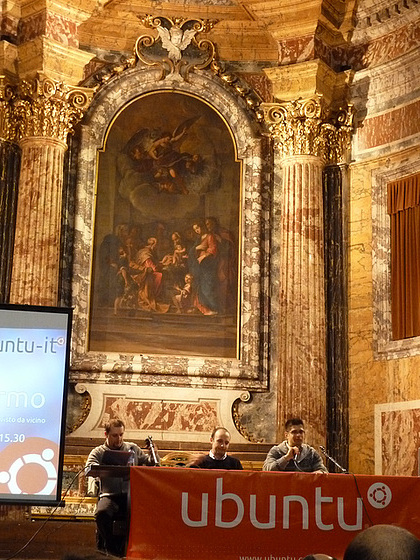 Last weekend we had the first Italian Ubuntu Party. 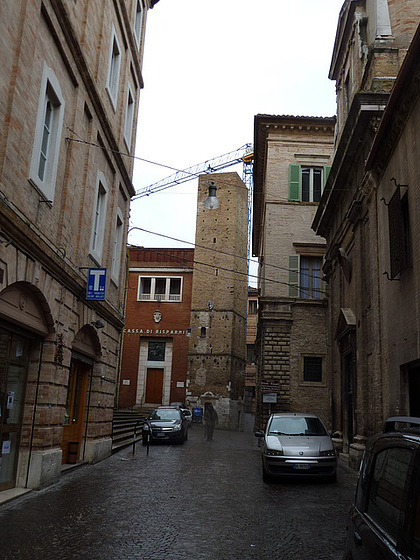 We made it in the pretty city of Schio (VI). Everything worked fine, thanks to the indefatigable Ubuntu-it Rockstar Dario Cavedon. During two days we had 24 Talks, Install parties and a lot of chat :). Thanks to all the people from the LUGs who helped Dario organizing it, and the Ubuntu-it Members coming from differents part of the country. Natty is finally out and this week we have the Ubuntu Open Week. I’ll lead the Ubuntu Testing session at 15.00 UTC. We’ll talk about ISO Testing, LoCo Testing Team and the New Laptop Testing! Ubuntu Party: Schio (VI), Italy. 30 April / 1 May. The Ubuntu Global Jam is coming next weekend and in order to help LoCo Teams organizing their events we’ll have the Global Jam Boot Camp on IRC, channel #ubuntu-classroom. 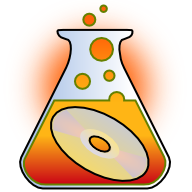 I’ll lead the ISO Testing session at 21.00 UTC (23:00 CET). We’ll talk about ISO Testing, LoCo Testing Team and the New Laptop Testing!